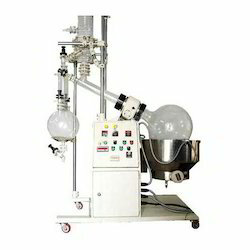 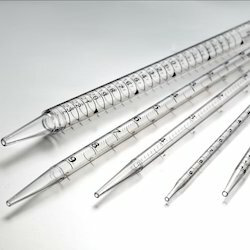 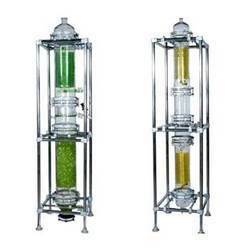 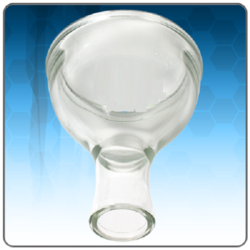 Our company is regarded as one of the prominent Manufacturers, Exporters, wholesaler and Suppliers of an extensive assortment of Industrial Glassware and Certified Laboratory Glassware. 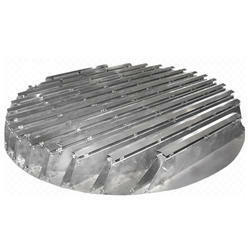 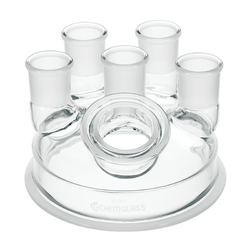 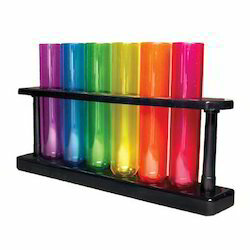 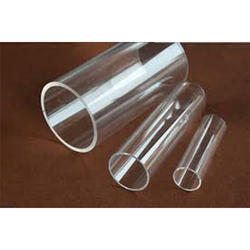 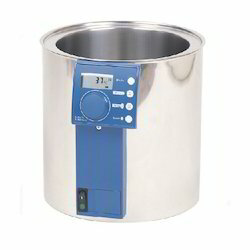 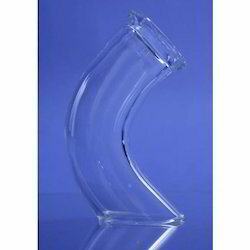 These glasswares are extensively used in various industries such as chemical, pharmaceutical and other allied ones. 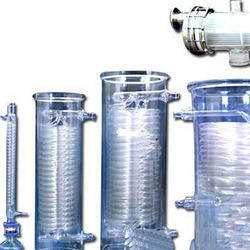 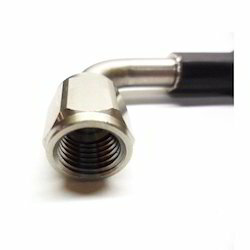 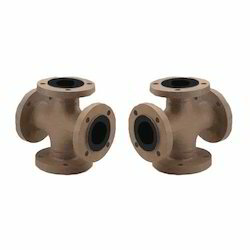 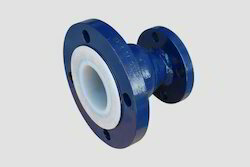 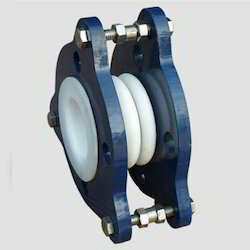 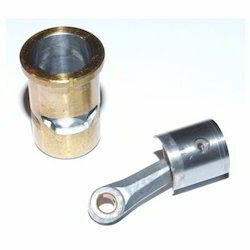 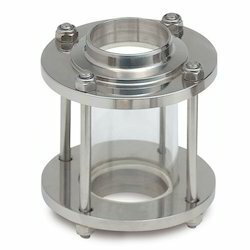 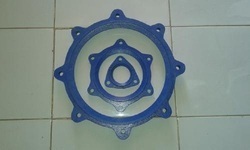 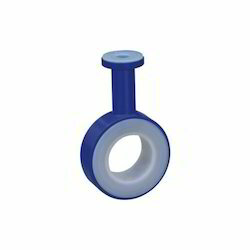 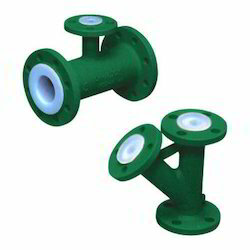 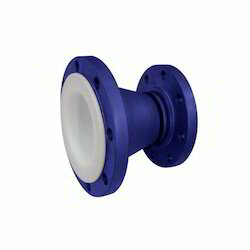 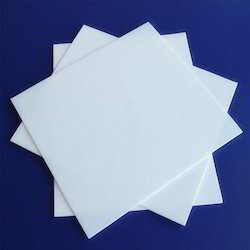 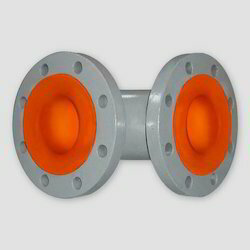 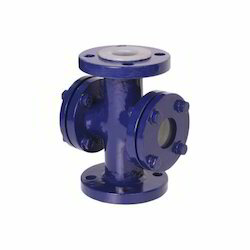 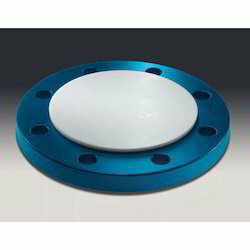 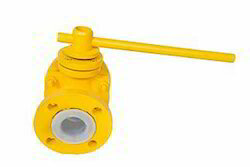 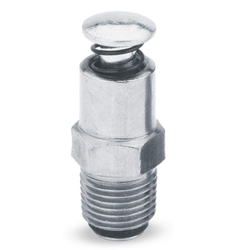 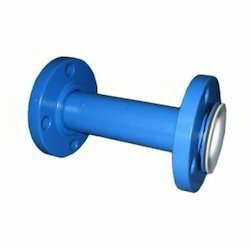 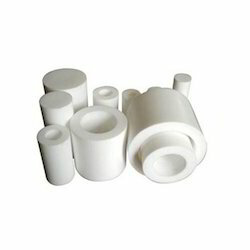 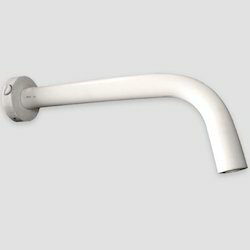 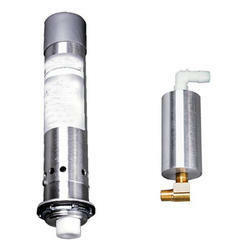 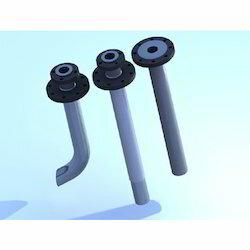 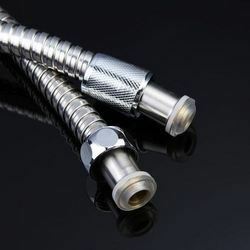 In our wide range of these glasswares we are obliged in offering MS PTFE Lined, MS PTFE Lined, MS FEP Lined, MS PFA Lined, PTFE Lined Ball Valve, Industrial Glassware, Laboratory Glassware, Laboratory Equipments, Industrial Laboratory Glassware, Heat Exchanger, Laboratory Pipes, Scientific Flange, Lab Absorber, Distillation Unit, and Packaging Unit.